018: Are You Open To Changing Yourself? On this episode, I’m joined by Ian Morgan Cron. Ian is a best-selling author, psychotherapist, Enneagram teacher, Episcopal priest, and the host of the popular podcast, Typology. Ian is known for his transparency humor and inner workings into the human heart and mind. He helps leaders cultivate self-awareness and emotional wisdom. He is a sought-after speaker, thinking, and advisor to a growing roster of clients. I’d encourage you to check out Ian’s book, The Road Back to You: An Enneagram Journey to Self-Discovery. I really think you’re going to enjoy this conversation. 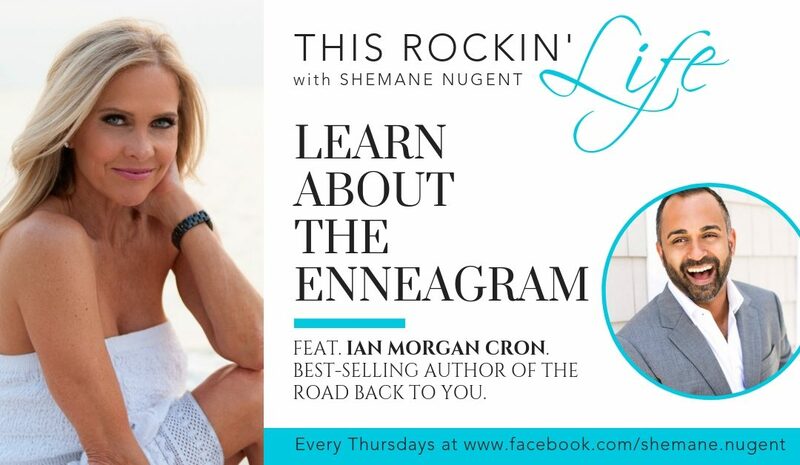 You’re going to hear Ian talk about the Enneagram and the work he does. You’ll learn the nine personality types and how they interact with each other. [02:54] – Ian introduces himself to us. [04:13] – Ian explains the Enneagram. [06:45] – I have been doing soul-searching, and I learned “It is you!” by researching my personality type. [09:20] – The ego’s job is to keep us safe and alive. [12:22] – Ian shares the nine personality types: The Reformer, The Helper, The Achiever, The Individualist, The Investigator, The Loyalist, The Enthusiast, The Challenger, The Peacemaker. [25:10] – The CIA uses the Enneagram! [26:47] – One type isn’t better than the other, it’s about understanding your type. [27:30] – Once you know and understand your type, you should stop a few times a day and SNAP. [32:34] – When you hurt someone’s feelings, make amends. [37:15] – Ian talks more about how the CIA uses the enneagram. [41:55] – If an 8 powers up on you, meet them with the same intensity. [42:48] – Your wing is the numbers on either side of you.